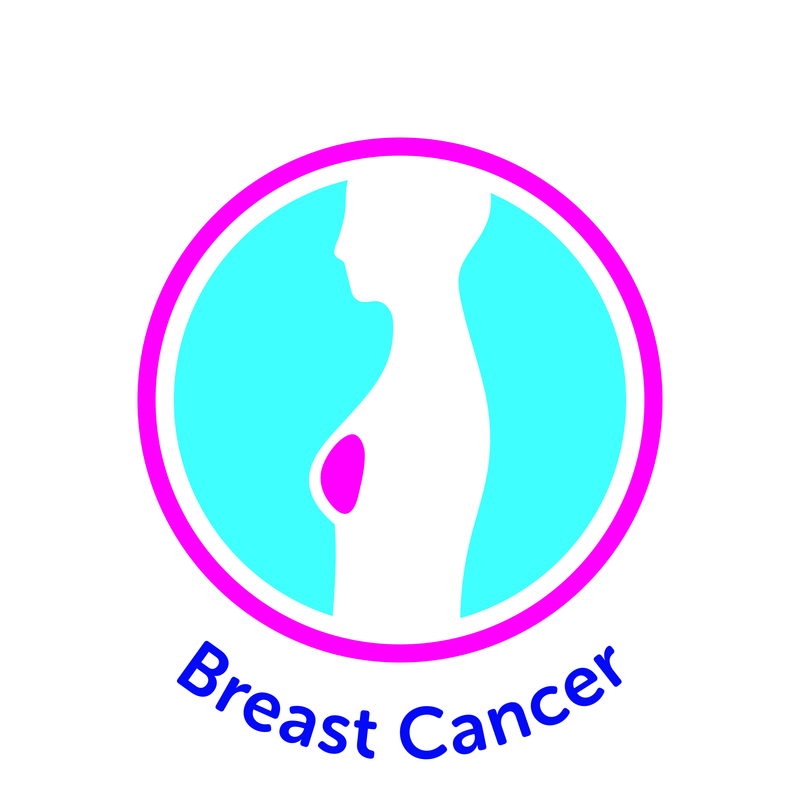 PI: Jean Abraham Trial for women with early triple negative (TNBC) and BRCA mutation positive (BRCA+BC) breast cancer. 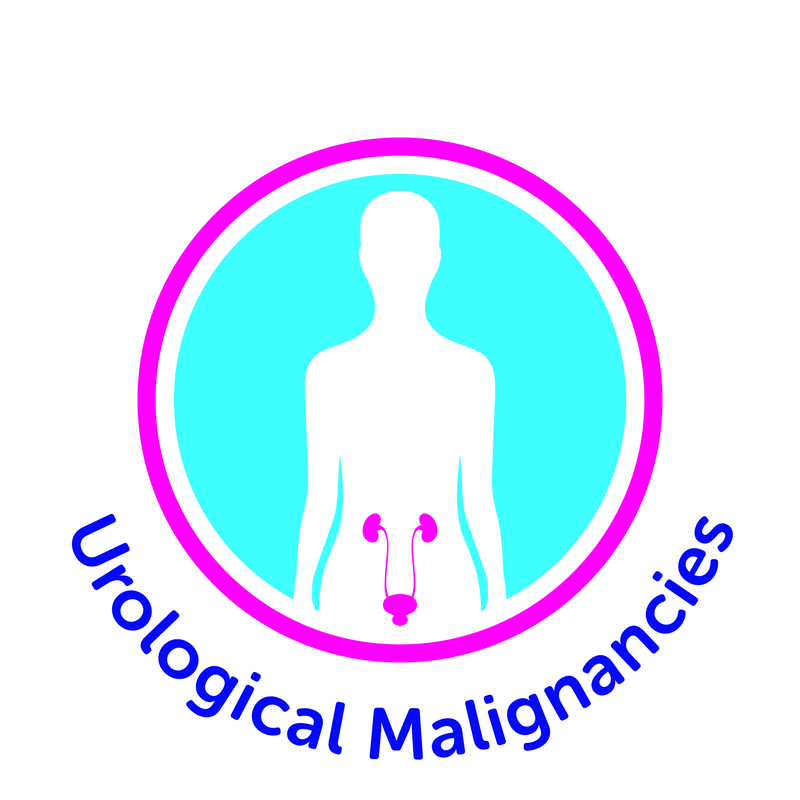 Neoadjuvant chemotherapy is commonly used to shrink tumours prior to surgical intervention. Improving the effectiveness of pre-operative, neoadjuvant chemotherapy for patients with TNBC and/or BRCA+BC is important since the amount of residual tumour at surgery is closely associated with clinical outcome. Our PARTNERtrial is investigating the use of a new cancer drug, Olaparib, in the pre-operative, neoadjuvant setting. Olaparib blocks the activity of an enzyme called poly ADP ribose polymerase (PARP) that repairs DNA. Cancer cells with mutations in BRCA1/2 are thought to have a unique vulnerability to Olaparib since they rely on PARP to repair their DNA and enable them to continue dividing. The PARTNER trial is testing if Olaparib is safe to add to platinum-based, pre-operative, neoadjuvant chemotherapy for TNBC and/or BRCA+BC and whether it improves the effectiveness of platinum chemotherapy alone. 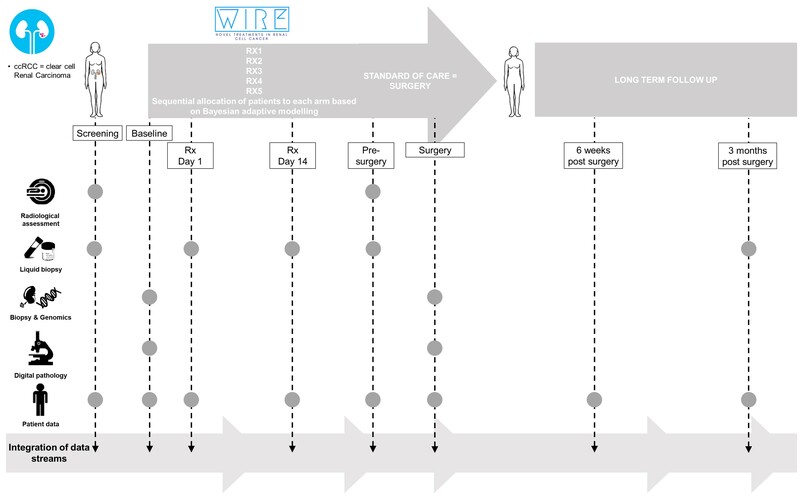 The PARTNERING component of the trial is also seeking to establish if the addition of further novel drugs (Olaparib, Wee1 inhibitor and PDL1 inhibitor) improves the response at surgery in those patients who are poor responders to the initial treatment within the PARTNER trial. 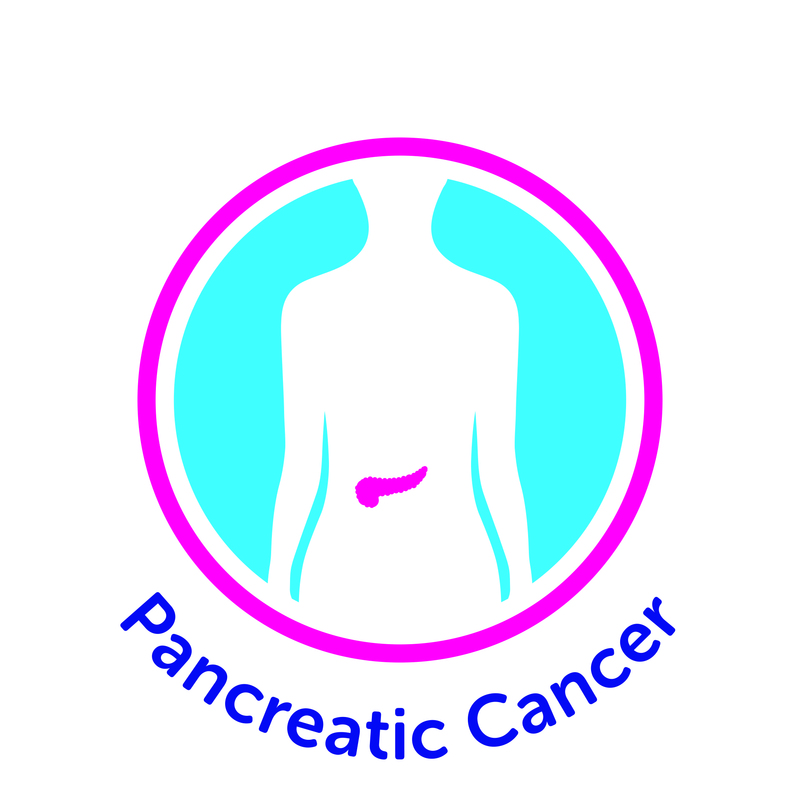 PI: Duncan Jodrell Use of Gemcitabine as a sensitizer for ATR inhibition in the treatment of selected patients with pancreatic cancer. 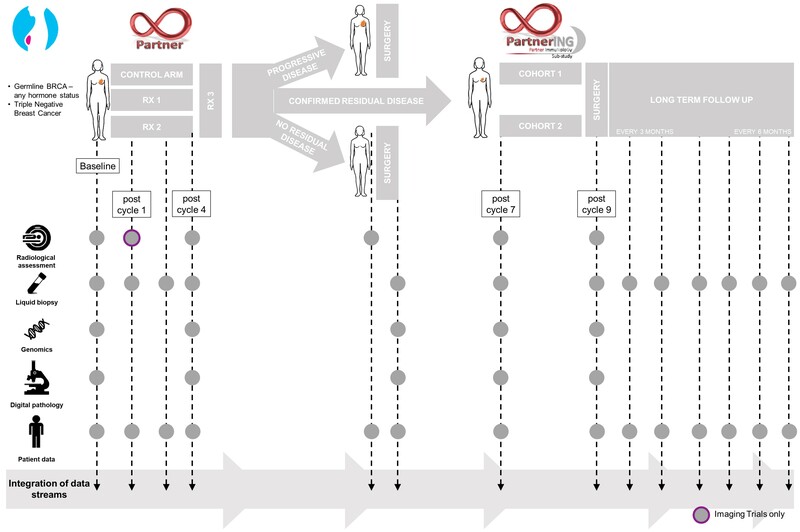 Using model based, dual agent clinical trial design. This trial should overcome the current “challenges” of combining cytotoxic agents with DDR inhibitors. Will increase scientific understanding of the interplay between chemotherapy, DDR modulating agents and DDR/DDR combos, providing both AZD6738 (ATRi) and broader portfolio impact.